 Spelt is an ancient grain type rediscovered and appreciated now for its nutritional values. 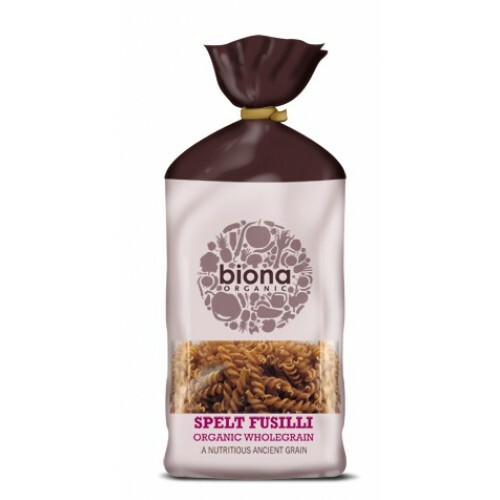 Enjoy Biona's spelt wholegrain pasta 'al dente' with Biona Toscana pasta sauce or their delicious vegan pesto. Place pasta in a large pan of boiling water (1 litre for 100g pasta). Add salt to taste and simmer for 7-10 minutes. Stir from time to time.